Goodbye summer! Hello rainy season! Yes, rainy season in the Philippines had started. But that should not stop you from exploring and traveling around our 7,107 islands. Prices are lower during the rainy season, airfares are on sale, hotels and resort are on lowest rates. For me, rainy season is also the best time to explore. 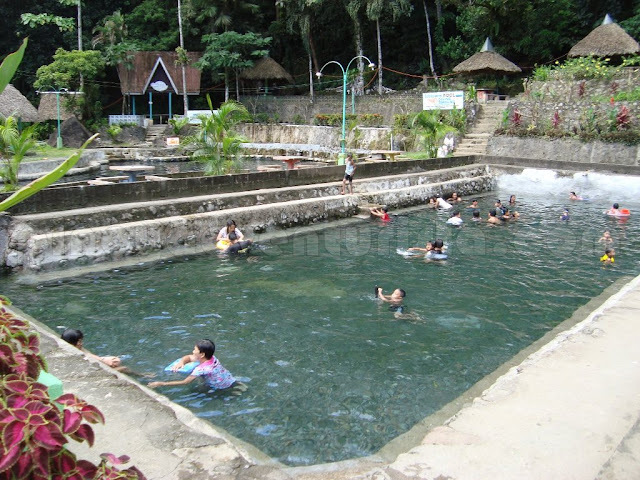 There are activities best enjoyed during rainy season. Here are some of my suggested places to visit and activities to do during this time of the year. Rainy season is the best time to surf! During the monsoon months or habagat season, that is from October to January, surfers (experienced or not) flock the different surfing destinations in the country - from Luzon, Visayas and Mindanao!. Check out the many surfing spots in the Philippines where riding the waves is such a wonderful experience! 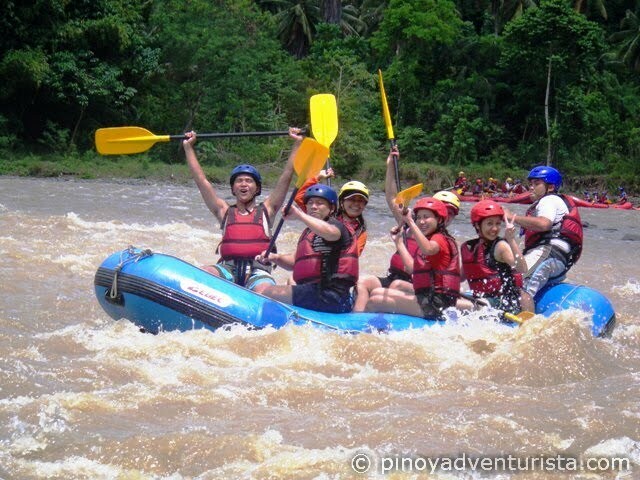 Rainy season brings stronger rapids and water levels on a higher level. 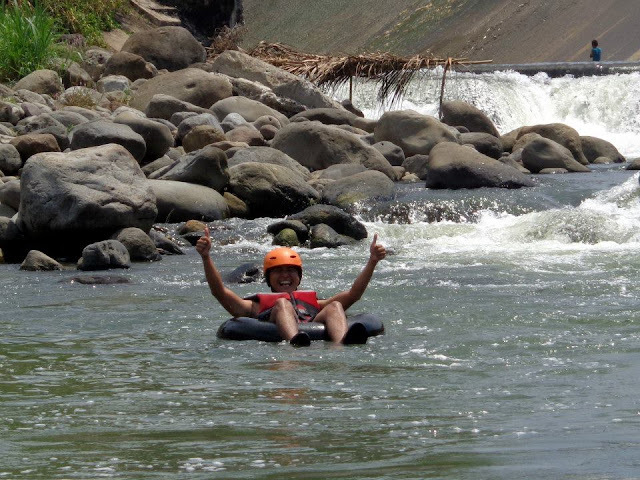 That's why water activities such as rafting, kayaking and tubing are just some of the adrenaline pumping experiences that you should try during this season. Just take caution when there is heavy rainfall where flash flood could possibly happen. If rain is unstoppable, try indoor sports such as indoor wall climbing, indoor ball games, LazerXtreme, badminton and other sports. It will surely sweat you out even during the cold months. Wakeboarding is one of the fastest growing watersports in the Philippines. There are a number of locations where to wakeboard in the country. Head to Camsur WaterSports Complex in Camarines Sur, Republ1c Wakepark in Nuvali in Sta Rosa Laguna, Lago del Oro in Calatagan Batangas, Deca Wakeboard Park in Davao City or to Clark Wakeboard Park in Pampanga. Get wet and have an adrenaline pumping ride at the different wakeboarding facilities in the country. Why not have a tour around the Philippines with your taste buds? Cook some of the delectable Filipino cuisines at home with your family and friends. 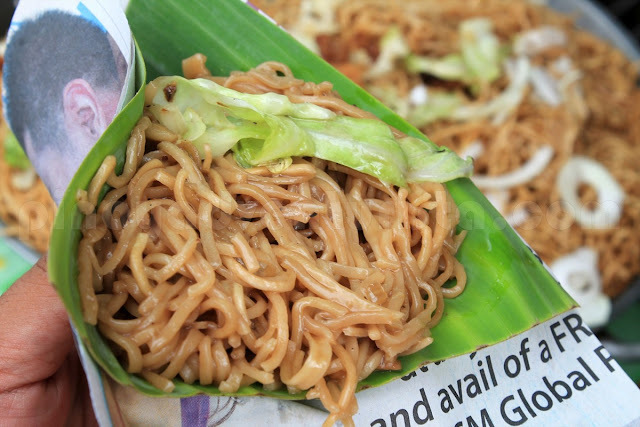 Try Cagayan's Pancit Batil Patung, Vigan's Empanada, Quezon's Lucban Longanisa and Pancit Habhab, Iligan City's Halang-halang, Isabela's Pancit Cabagan and many others. Go on a food experience and discover the flavors of the Philippines through our variety of sumptuous dishes. It is surely a fun activity. If the rains outside is just too hard for you to get out, why not consider a staycation in one of the best hotels in Metro Manila with in indoor swimming pool? 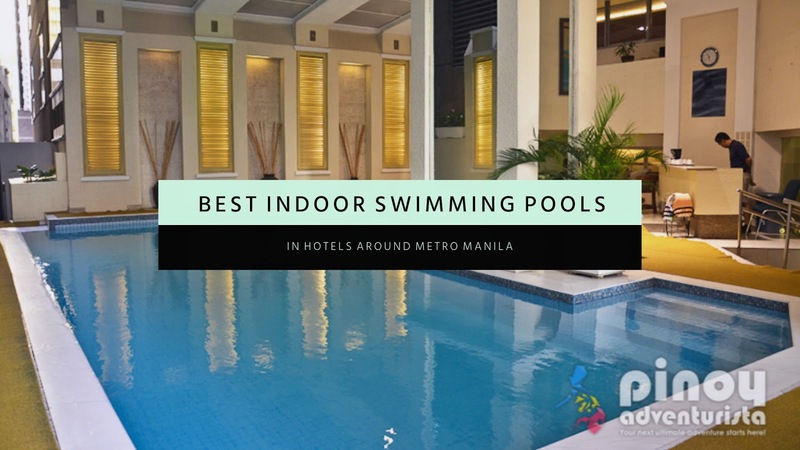 These hotels in Metro Manila offer not just amazing guest rooms to stay-in but also an awesome experience in their lovely indoor swimming pools that will surely be a delight to everyone! How about you? What are the activities you love doing when it's raining? 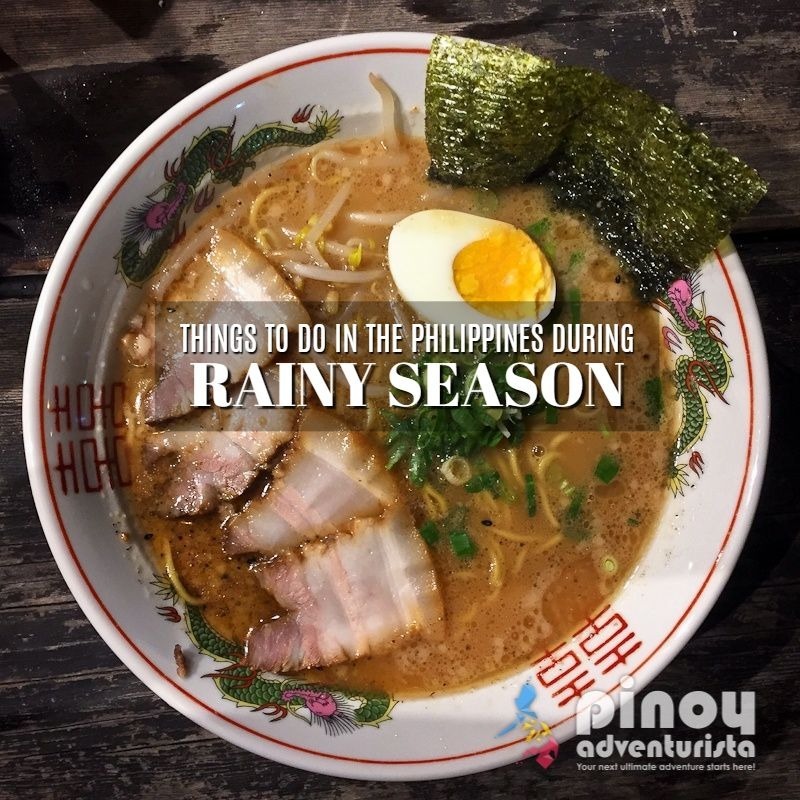 They said that when rainy season in the country it is the best time to travel abroad but during the rainy season its not really all rainy day for a period of time if the weather is good you can still have "summer" on a rainy day and its the best time to travel around the country. Now I'm craving for some pancit lucban! !